As a traveller to India you will be eating a lot of Indian food. Here are some Hindi food related phrases that might come in handy. Here are some more Hindi words, phrases and sentences for those travelling to India. The ones I have included this time is greeting words which you can use with someone in North India. You should be able to use some Hindi in many parts of South India as well except states of Tamil Nadu and Kerala. For more Hindi travel words and phrases, please read this post. Here are some useful Hindi help related words and phrases that you might wish to memorise in case you need them in India. Remember these are Hindi words, so if you are travelling in the South of India particularly in the state of Kerala and Tamil Nadu; there is limited scope that they will understand them. But if you are travelling in North, Central and the Deccan areas of India (limited), you will be understood (covering large sections of India). 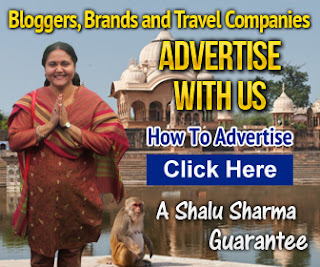 This is a follow up of the previous audio post on Hindi I did for travellers going to India. Hindi is the one of the official languages and most widely spoken language in India. Hence learning a few words and phrases can go a long way. Although English will do, there is no harm in learning a little bit of Hindi. Except the states of Tamil Nadu and Kerala, you should be able to communicate in Hindi in most parts of India. 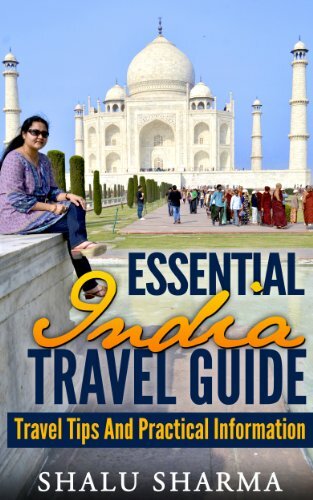 My Hindi book “Essential Hindi Words And Phrases For Travelers To India” is now available in paperback. As mentioned before, it contains important Hindi words, phrases and sentences a traveler might want to use whilst their stay in India. 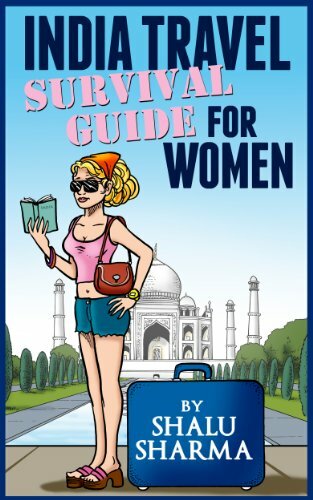 In addition, the book also contains conversational Hindi, a traveler will need to get most of their work done and understood without much hassle. Those traveling around the world know the drawbacks of not knowing the local language hence I had recorded the most common Hindi words and phrases here for those visiting India. 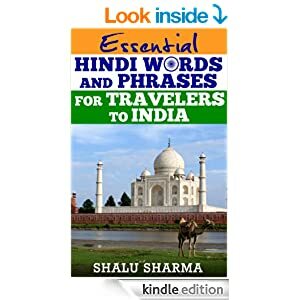 I have now gone a little further and decided to list some of the most important Hindi words, phrases and conversation in an ebook format.